This week that moment away came in the form of wine. 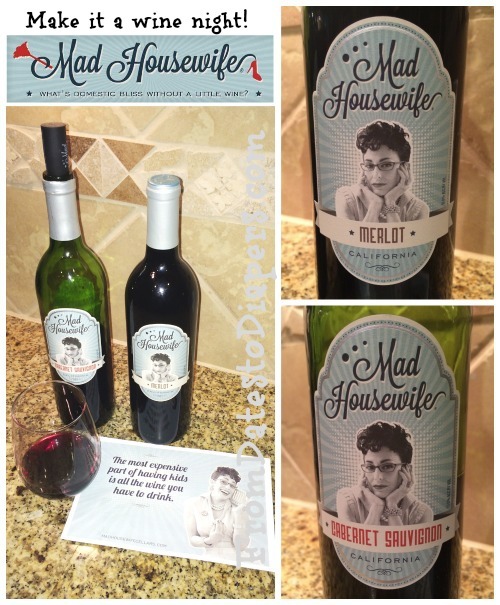 Two bottles of red wine – a bottle of Cabernet and a bottle of Merlot – from Mad Housewife Cellars. 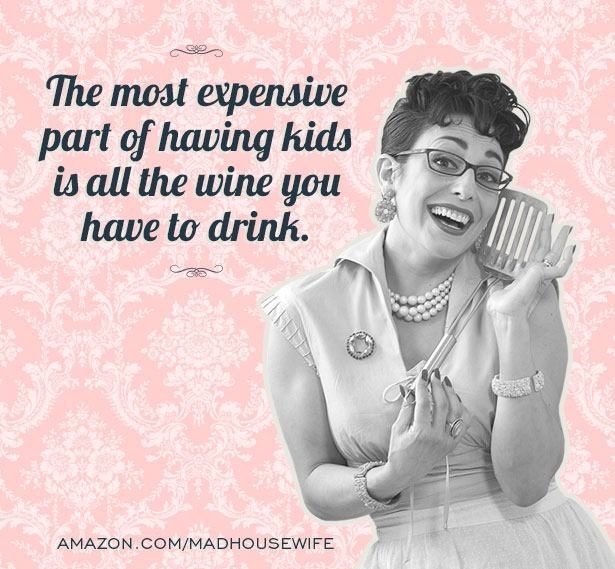 Wine should be fun, relaxing, and something you can afford to look forward to at the end of each and every day. Wine should never intimidate, make you think too hard, or create a new line item in your budget. This is your time. Time to enjoy a moment to yourself. A moment without the madness. Disclosure: I received two bottles of wine from Mad Housewife Cellars in exchange for this post. All thoughts and opinions are mine, of course.